We've got a big group of Ohio State University Buckeyes on staff this summer and Jake Haught is among them. The first year counselor hails from Marietta, OH, which is right on the border of Ohio and West Virginia. 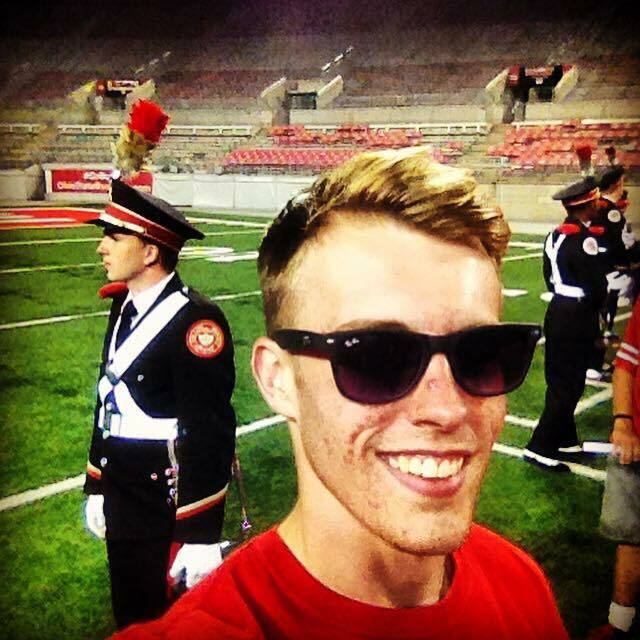 At OSU Jake is majoring in operations management and hopes to one day work for a large outdoor company like Cabelas. He enjoys watersports, plays some disc golf. He's also been playing guitar since he was ten. Jake will be instructing fishing and guitar this summer. 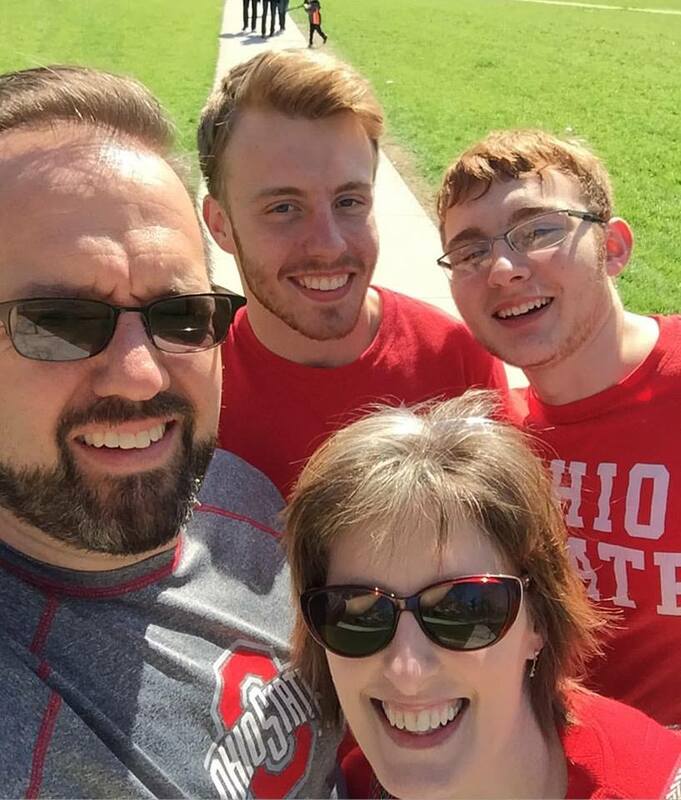 How did you learn about North Star and why did you apply?- A close friend told me about the job and that representatives would be coming to an Ohio State job Fair. I applied for this position because I have a passion for sharing knowledge and the incredible experiences to be had in nature with others. I also enjoy the rewarding experience of working with kids and seeing the difference that can be made in their lives. - It would be awesome to work for an outdoor outfitting company like REI, Orvis, or SOG and work in testing and exhibiting their products. - I spent some time working as a Telemarketer for The Ohio State University, and after being on that end of the conversation, I understand how tough that job can be. Remember: Telemarketers are people too! - I spent a number of weeks touring Florence, Rome and other historic hill towns in Italy. I have a passion for Renaissance art and architecture so I was thrilled with every bit of the sights and experience. It was my first time abroad and it was incredible. - I had intentions of going to film school before I chose to pursue an education at Ohio State and an officer career with the Air Force. - I have always been an avid camper and love the experience of nature. I have however never worked at, nor attended a camp like North Star. Can’t wait for this experience.